Blog Archives - Woodwork Pro. Wood is a natural material that absorbs and releases moisture. 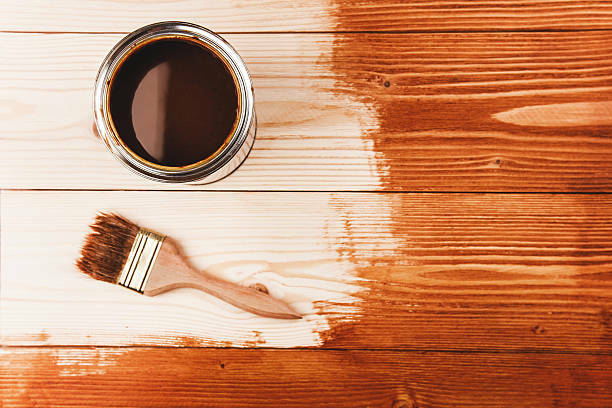 It is important to apply the appropriate wood stain treatment to ensure this important exchange is not prevented. If outdoor wood is not cared for, it will eventually crack into pieces and rot. When lumber has been sufficiently chemically treated it can last for decades, and although there are many examples of wood that contain varying degrees of natural wood preservatives, it is inevitable that all species will crack after significant exposure to water.